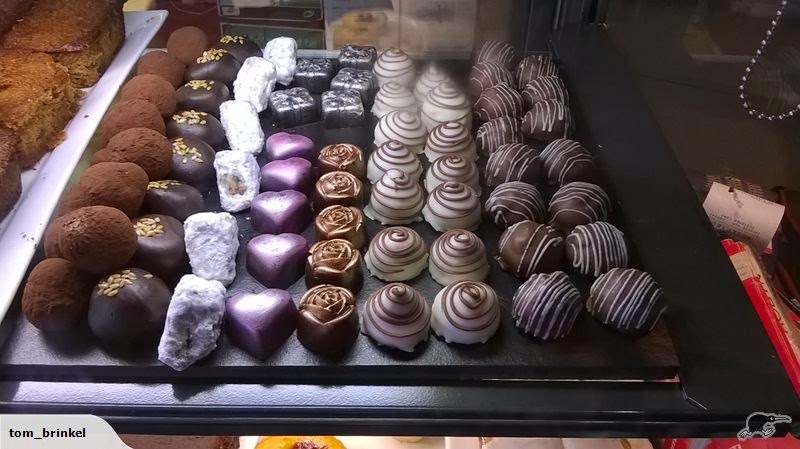 Little notes from Heather and Martin: Commercial Fair Trade Chocolates!! I've long regretted the inavailability of Fair Trade chocolates in New Zealand. Bars of chocolates are available, but boxes of chocolates are not.